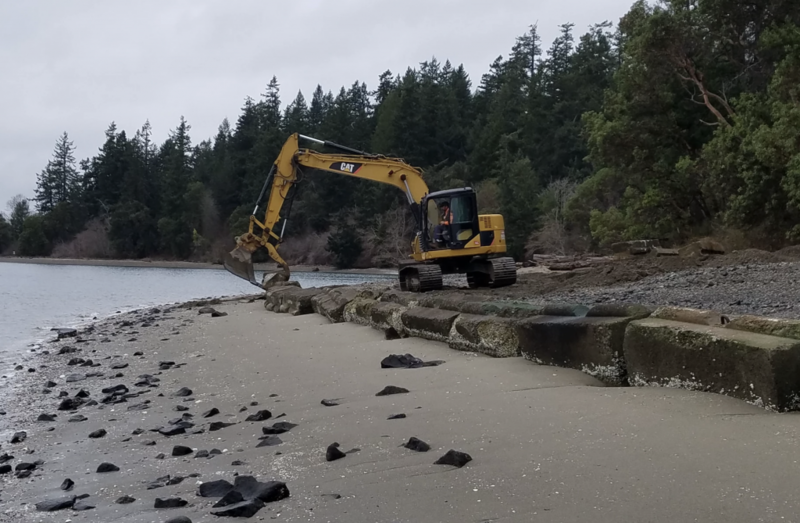 Climate change could cause sea levels to rise more than four feet in some parts of Puget Sound, leaving shoreline residents with some tough decisions. 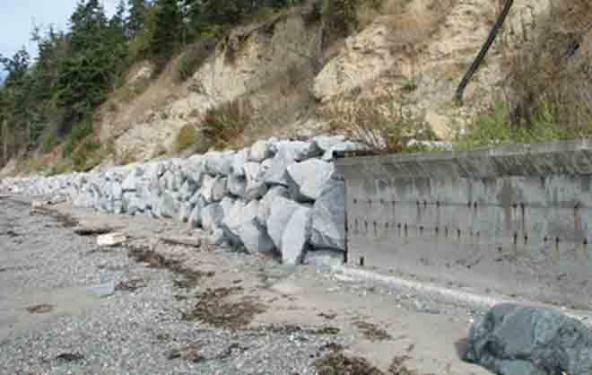 Experts say fighting the waves with conventional seawalls may not be the answer. 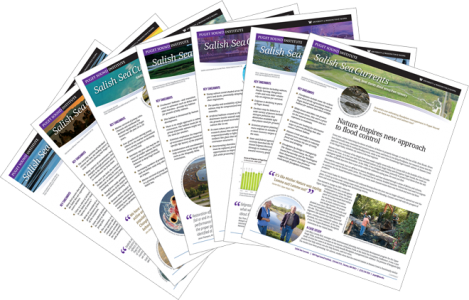 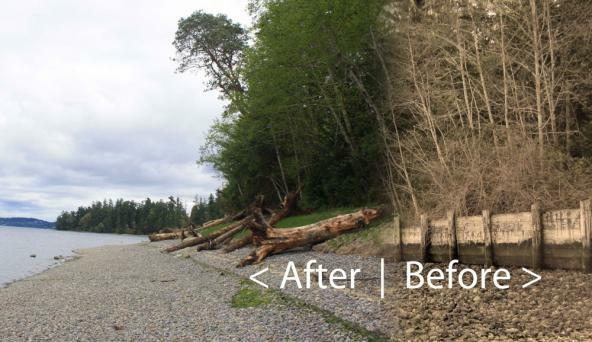 Read the story in our online magazine Salish Sea Currents.